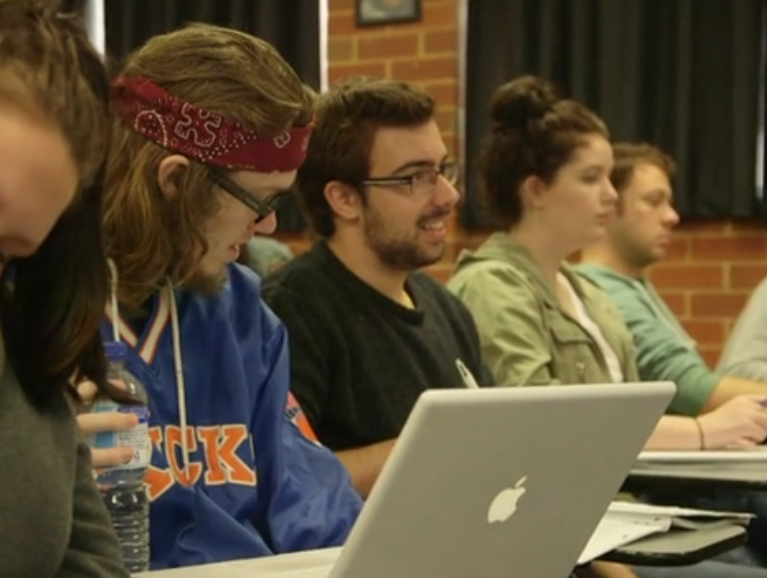 The flipped classroom has taken the education world by storm, but nowhere is this model more useful than in the vocational education setting. 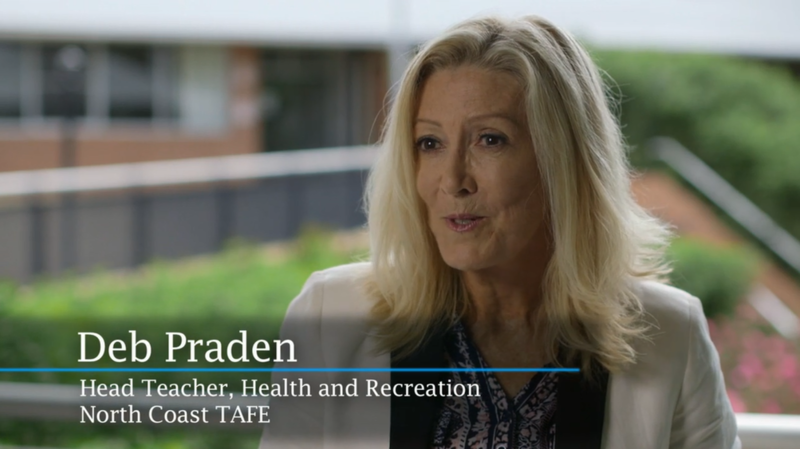 TAFE and VET institutions across Australia and New Zealand are turning to the flipped classroom to prepare their students with the skills and experience they’ll need to succeed in their vocation of choice. Students learn by doing, particularly in vocational training for trades in fields such as Construction or Hospitality, which demand the mastery of a wide range of practical skills. Flipping the class using Echo360 video familiarizes students with crucial content and how-tos before class so they have more time to immerse themselves in real-life, hands-on learning during class.